The retail apocalypse is being renounced. 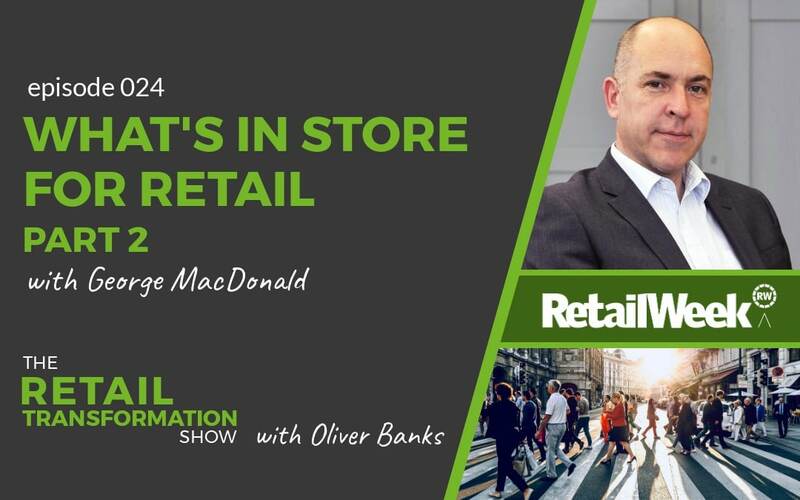 Instead, experts are declaring that retail isn’t dead, but boring, mediocre retail is. But what exactly is mediocre retail? And how will you know if you’re actually boring? 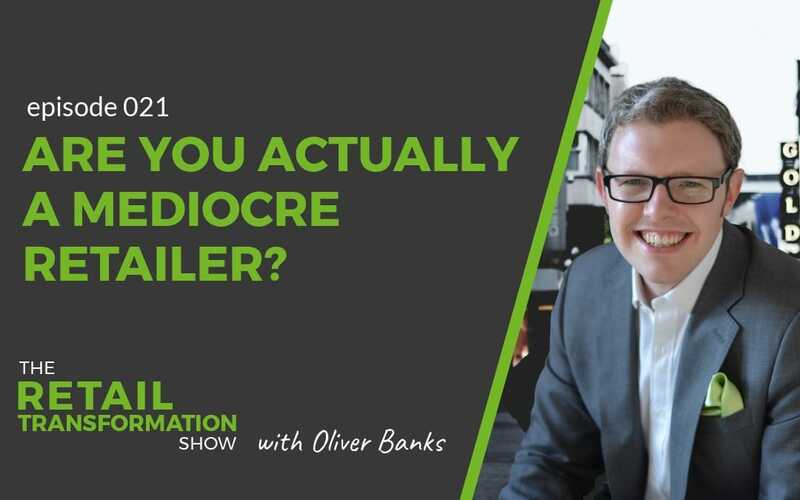 In this episode, join Oliver Banks to discover how to assess “mediocrity” and what to do about it. Or sometimes, boring retail is. But what is mediocre retail? It’s a non specific term. Plus, I can assure you, no one sets out to be a mediocre retailer. Instead, it just sort of happens by stealth. Or with complacency. So, in the first part of this episode, I do a little visualisation exercise. You can listen to this around the 2 minutes, 58 second mark. You can probably relate to an experience like that. In fact, you can customise it to fit your retail category and operation too to imagine what mediocre retail could look like. How to know if you are a boring retailer? As mentioned, nobody has a strategic plan to be a mediocre retailer. And nobody is satisfied with being a mediocre retailer. The key here is self-awareness. It’s easy to see the shiny halo on your retail brand. In turn, it’s easy to miss or oversee the critical problems in your offering. There is probably a good reason why it is so that’s ok, right? Well, actually, no it’s not! Building awareness with your marketing and advertising. Approaching the store from far away, as a customer would approach it. Shopping in store and the overall experience. 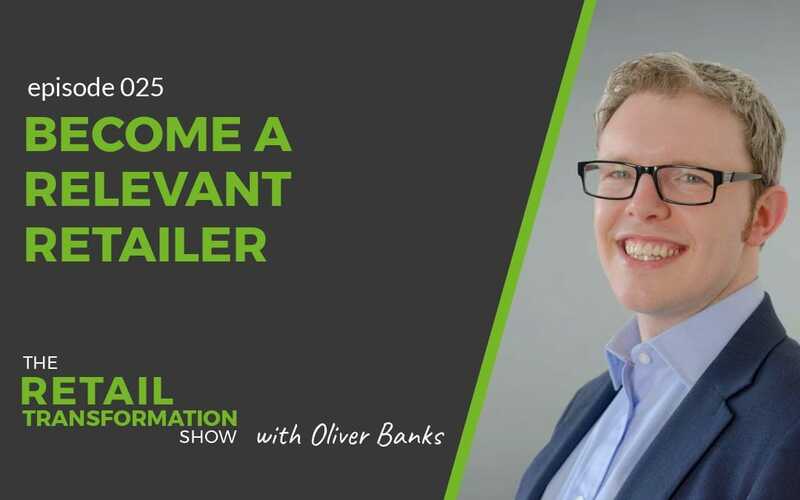 Using different channels and the overall omni-channel journey. You’ll have more steps too. But this should get you started. Plus, you’ll need a way to critically assess everything. Recognising the status quo is part of my Transformation Trifecta. This guide helps define the 3 elements which are essential for successful transformation. It will help you identify the signs and symptoms if these elements are not at 100%, then it will give you a list of actions and remedies to help you overcome your challenges. Your submission was successful! Check you inbox to access the Transformation Trifecta. Self awareness is going to be key as mentioned. However, here are 3 more indications that you could be moving towards becoming mediocre or boring. You can’t describe your unique proposition in a simple and specific way. Maybe you don’t know. Perhaps it’s too busy with too much going on. Or maybe you’re too broad and non specific. There is no operating model in place and documented down. Because, if it’s not written down, it’s going to be difficult to understand or deliver. In turn, this will lead to challenges understanding finances and performance. Plus, it will result in a lot of wasted time in stores in particular. There is an inability to deliver change. As a result, you will probably fall behind the curve as the retail industry moves on. 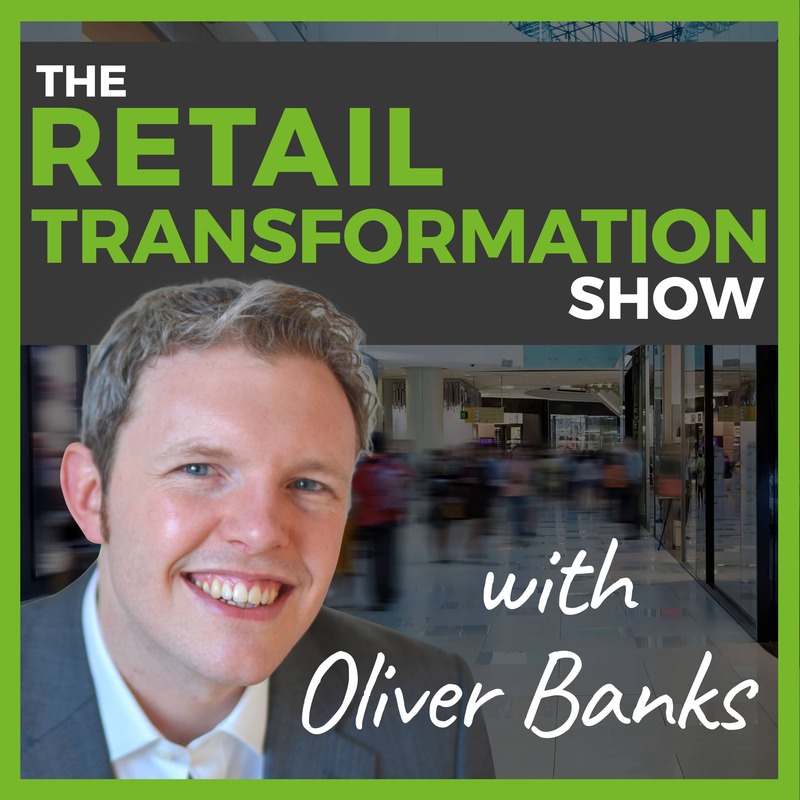 How do you transform your retail operation out of mediocrity? Define a goal for your transformation. 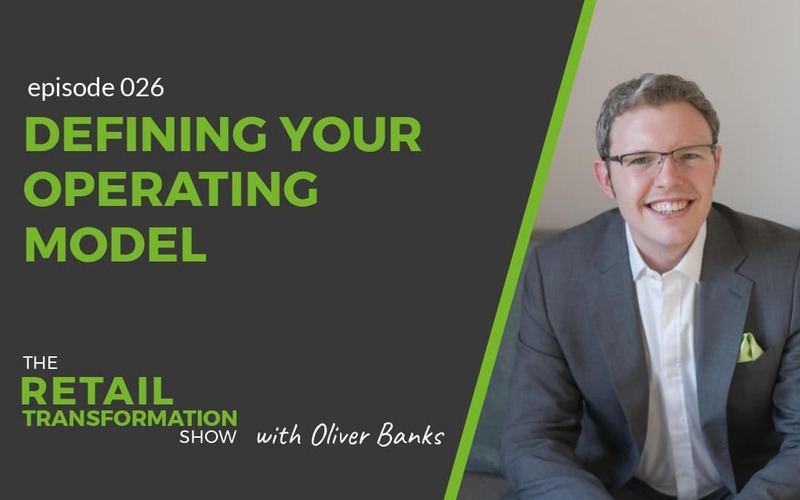 Identify your ideal customers and what the proposition should be to excite them. Define an operating model to deliver this proposition. 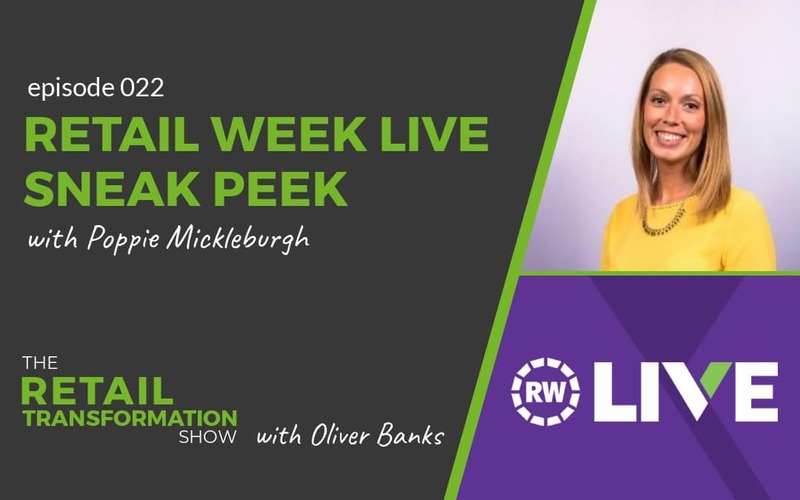 Add elements to deliver “experiential retail” – listen to more about this in episode 18 (making sense of experiential retail). Identify your ideal staff members and make sure you have a relevant and attractive proposition as an employer. Then, of course, you need to make that transformation happen! In addition, you might value listening to episode 3 (starting your transformation). Also, episode 4 (kick start your transformation) which will help you to kick start your transformation in the right way. 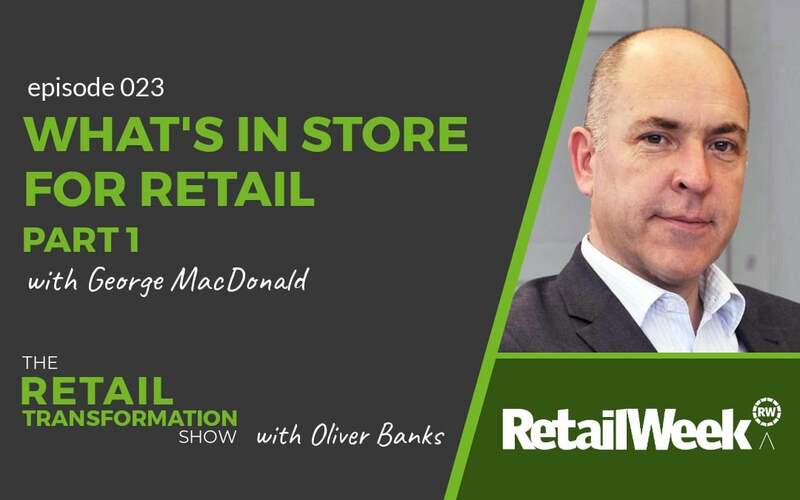 So, you’ve heard the phrase “retail isn’t dead but mediocre retail is”. But, remember that no business has ever desired that or been content with that. In fact, the level of mediocrity is an assessment that customers make. You don’t decide if you are boring, your customers do. And if you can’t see the reality, then you’ll never know if you are actually a boring mediocre retailer. Perhaps that sounds harsh. But it’s important to take a true self-assessment to ensure that you recognise if and how you need to change. Finally, remember to download your copy of the Transformation Trifecta to understand the 3 essential elements that will be critical to making your transformation a reality.